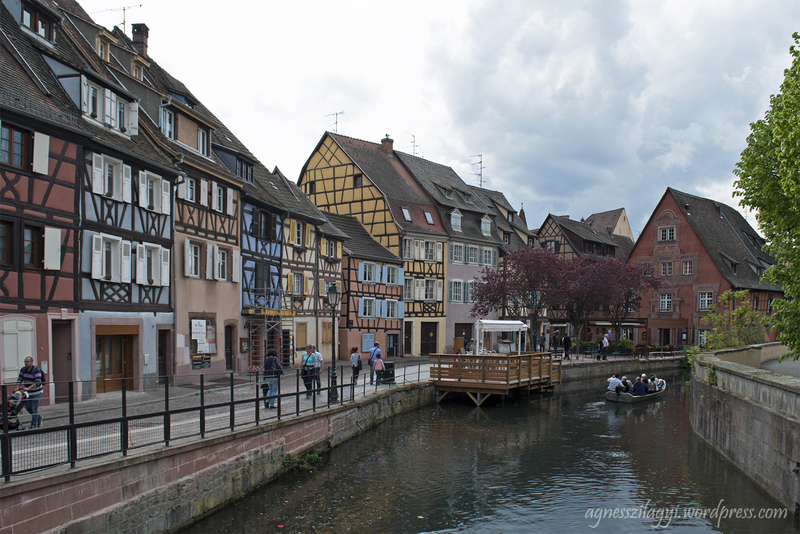 My respond to the theme “vivid” is some picture about the colourful houses of Colmar. 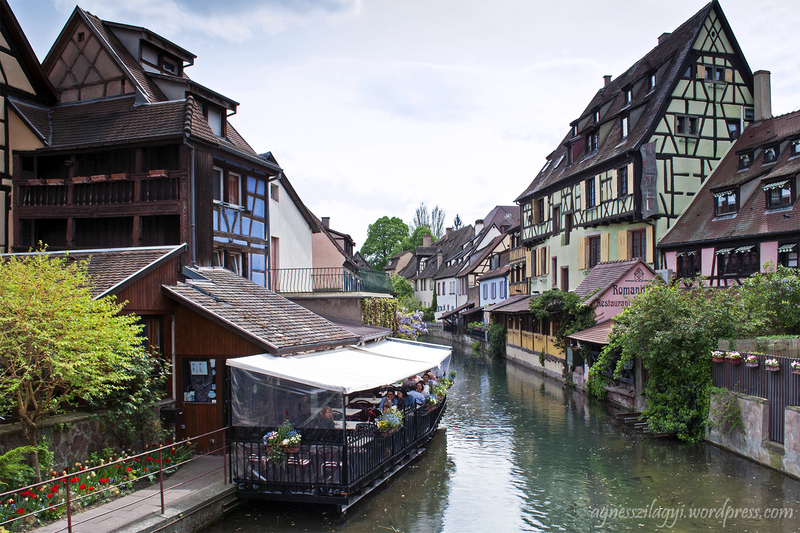 Colmar looks like a storybook village. Gorgeous houses. I’ve never heard of this place! Its beautiful. 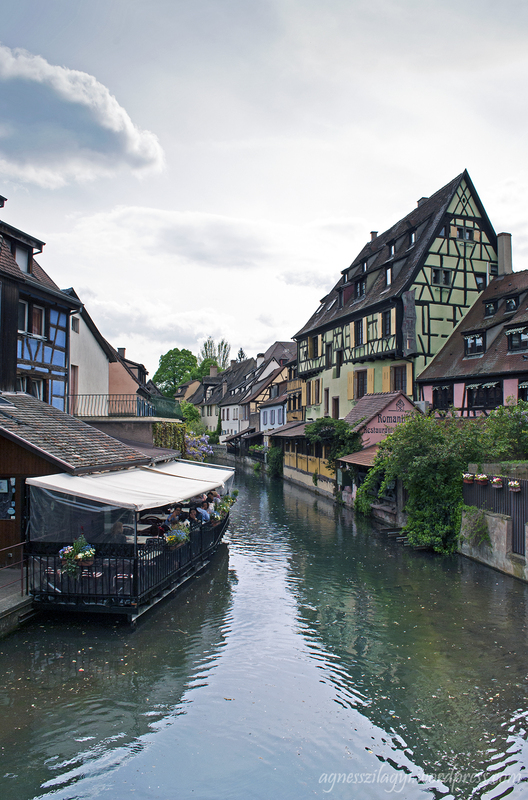 It’s a charming French city near to the German border. 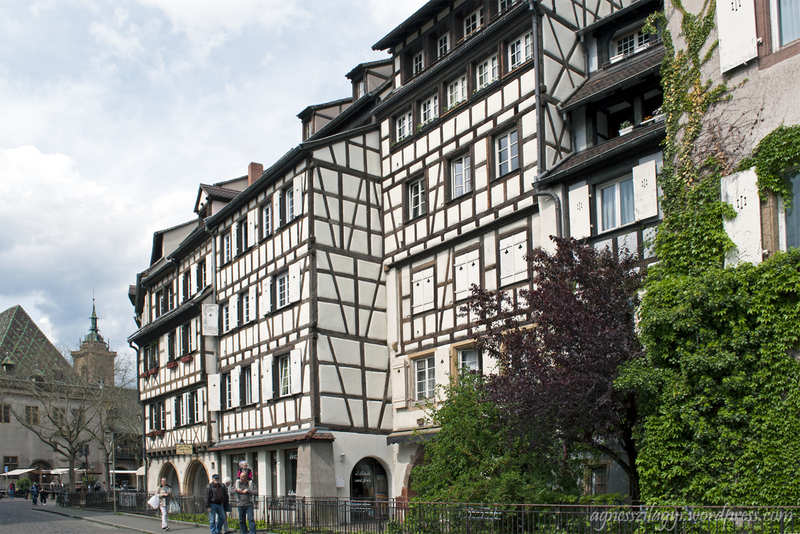 It’s very similar to the old town of Strasbourg. An interesting fact about the city is, that the sculptor who designed the Statue of Liberty in the USA was born here. His name is Frédéric-Auguste Bartholdi and of course there is a museum about his work in Colmar. love the houses and canal!! Great images!